For happy moments with friends and family. 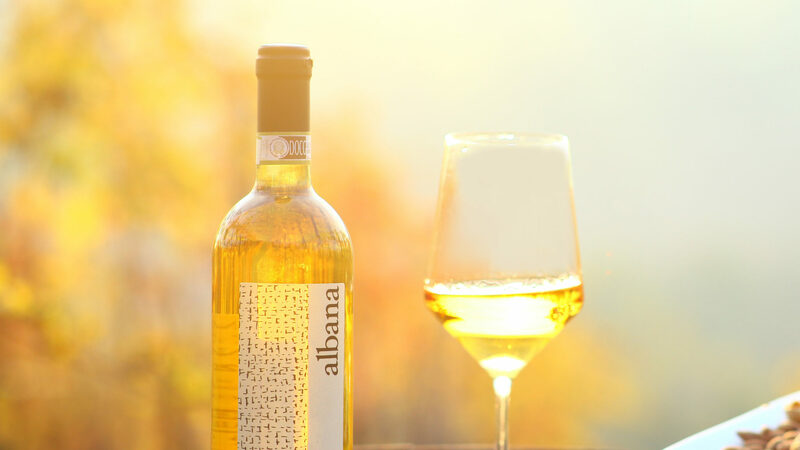 Produced in Castiglione, in the province of Forlì-Cesena, the sweet Albana Calonda is a dessert wine fit to be drank with dry desserts and cakes. The vines are facing west in the gentle Romagna hills, at a height of 100m a.s.l.